DanceYoga is a 8-week workshop a synergistic fusion of dance, yoga and fun. Bollywood dance is magic on two feet. With its dramatic facial expressions, mesmerising moves, languid grace and electric rhythm, it takes the dancer to a different world and leaves the audience spellbound. During this 8 week session all students will have an optional opportunity to showcase their talent at two upcoming local events. Bollywood dancing--the global rage popularised by Indian cinema--isn't just popular art. It borrows from the celestial moves of apsaras, devotional swirls of dervishes and a culture that has evolved over 3000 years. It is a pulsating fusion of the East and the West, traditional and the contemporary, jazz and cinematic pizzazz. It is hip-hop, it is ballet, it is classical, it is post-modern, it is devotional, it is serious, it is fun. It is an expression of life itself. The good news is, this course isn't just about the way India dances to beating dhols, vibrating sitars and thumping tablas. It is about the way India has lived for centuries. During this course, we seek to combine Bollywood dancing with two other Indian traditions--yoga and meditation. 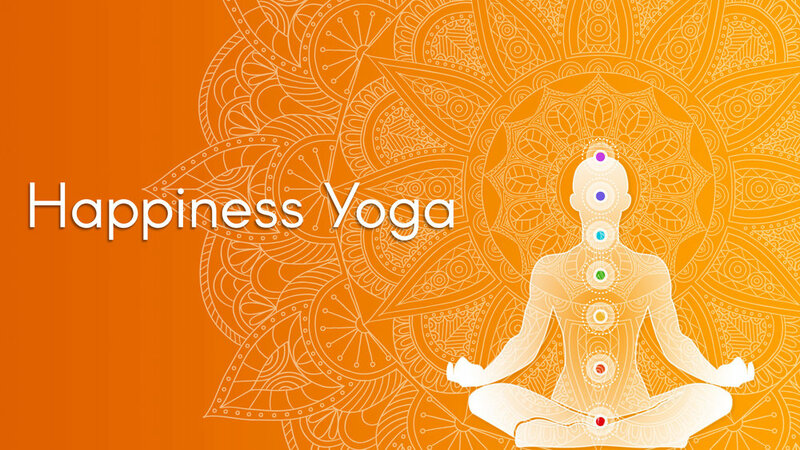 Yoga is the harmony of body and spirit, a form of exercise that combines stretching with breathing. Meditation is the art of bringing your mind, as somebody famously said, at peace even in the middle of a raging battle by controlling your inner strength. So, we will start with meditation, practice some yogic postures and then move and groove to the rhyme and romance of Bollywood. There, that's a complete mind, body, soul routine for you. It is guaranteed to make you sweat, become more agile, graceful, flexible, energetic and feel a zen-like calm. And yes, heads will turn 90 degrees, eyes will pop out and necks will snap when you take the dance floor. Are you ready to kill it the Bollywood way? During this 8 week session all students will have an optional opportunity to showcase their talent at two upcoming local events. More details will be provided in class.